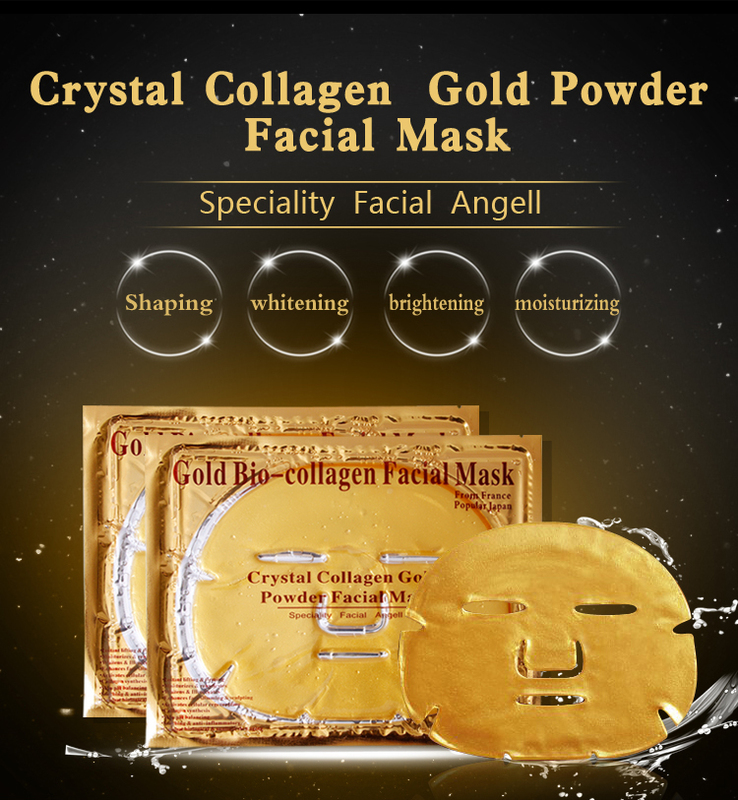 Product categories of Face Mask, we are specialized manufacturers from China, Skin Care Face Mask, Collagen Face Mask suppliers/factory, wholesale high-quality products of Whitening Face Mask R & D and manufacturing, we have the perfect after-sales service and technical support. Look forward to your cooperation! This product replenishes skin moisture, softens the cuticle, makes the skin soft, natural light and elastic. rose(ROSA RUGOSA) flower extract, nicotinamide.